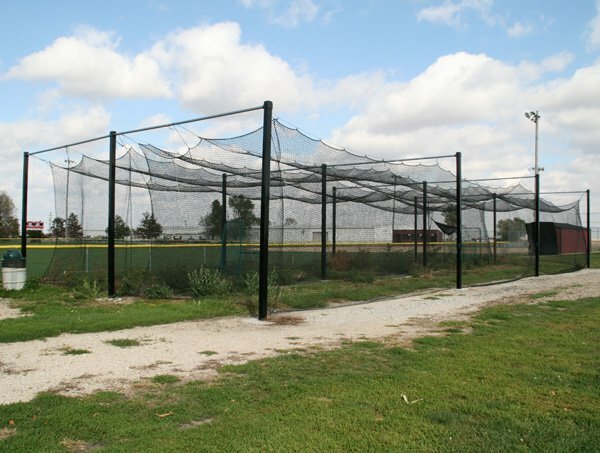 Same high quality materials as the standard Douglas® Batting Tunnel Frames. These double frames share center poles to allow side-by-side installation, eliminating the need for extra poles and ground footings. 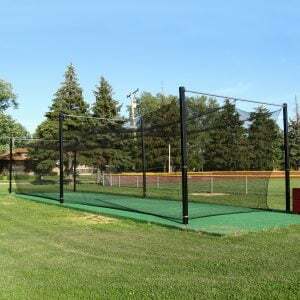 With the Douglas® Batting Tunnel frame your poles can be set at your desired length (55’/70’/75’) and can also be adjusted to fit custom net widths. 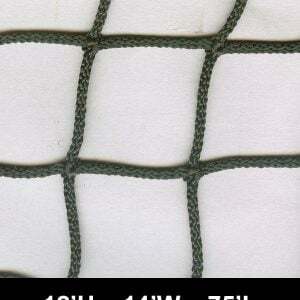 This unique design allows for the tunnel’s net to easily be adjusted at any time after the initial installation. This heavy-duty frame is constructed using 4” square, heavy-duty steel poles. A black, baked on powder coat finish on the steel frame provides the ultimate weather resistance and protection. 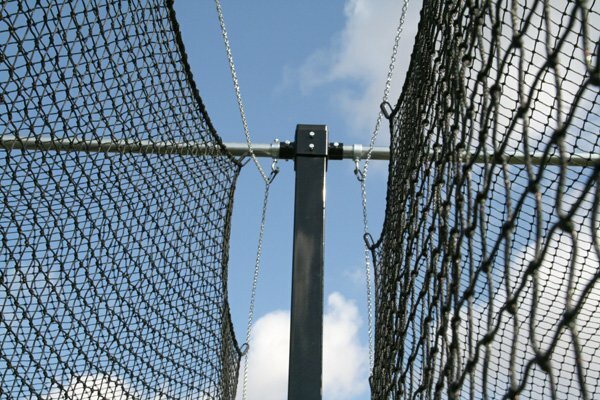 Frame is reinforced using 13-gauge galvanized steel crossbars to hang the net. Crossbars feature Allied’s® zinc Flo-coat galvanization process for maximum protection. 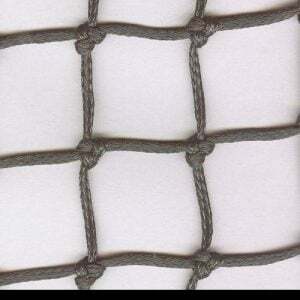 System includes everything needed to install and hang net: chain, cables, hooks, collars, ground sleeves and c-snaps. Tunnel net is sold separately. 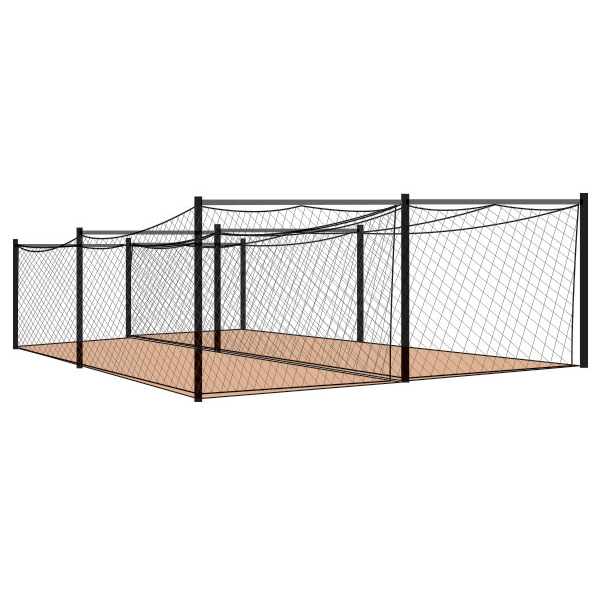 The Douglas® Batting Tunnel Frame offers a 5 Year warranty. 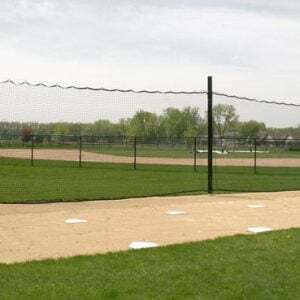 Please contact me with more information about: "Double Batting Tunnel Frame 50'/70'/75' (Side-By-Side)".